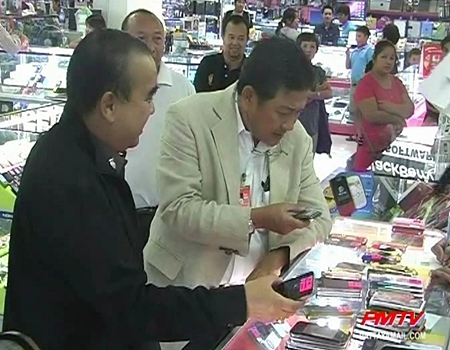 The police asserted their authority on the afternoon of the 21st of December when they busted a number of mobile phone shops on the 2nd floor of Tuk Com in south Pattaya. 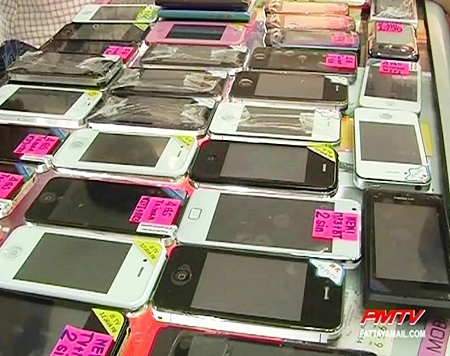 The police had received many complaints about the shops selling counterfeit mobile phones with no fear of the law. 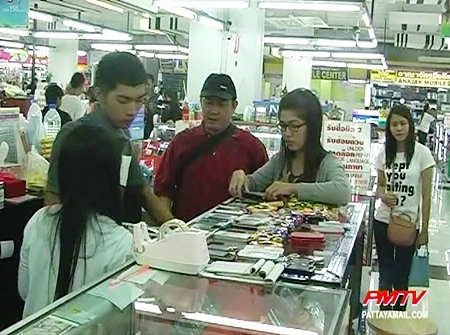 The officers arrested 16 members of staff and confiscated 610 fake mobile phones, worth approximately 1.6 million baht, however upon arrival of the police many vendors were able to flee. Pol. 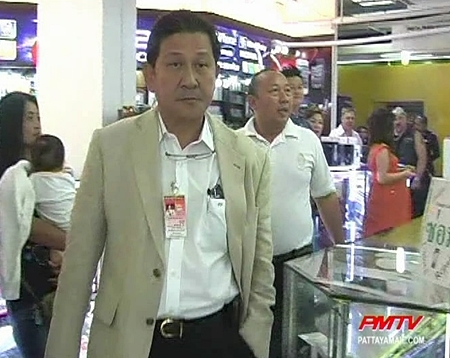 Maj. Gen. Thara Punsri, Deputy commander of Pattaya Station Region 2 (as director of Intellectual Property Rights Coordination Center Region 2) stated that the suspects confessed to buying the products from a dealer in Bangkok. 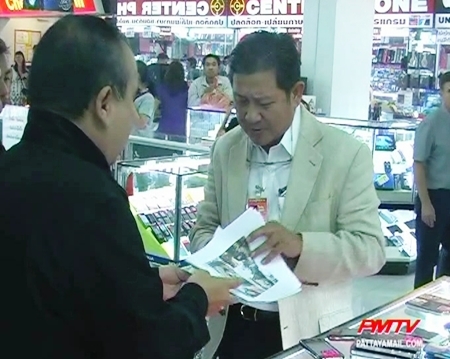 The penalty for these types of offenses can be a fine of up to 400,000 baht and a maximum of four years behind bars.